A playground in Tokyo turned out to be contaminated with radiation levels that 2,000 times exceed the maximums permitted in areas adjoining the devastated Fukushima nuclear plant. Authorities fear some children have been exposed to radiation influence. The administrative office of Toshima ward in northwest Tokyo reported that soil probes showed 480 microsieverts per hour. Two hours of exposure at such levels would equal one year’s maximum allowable dose of radiation. 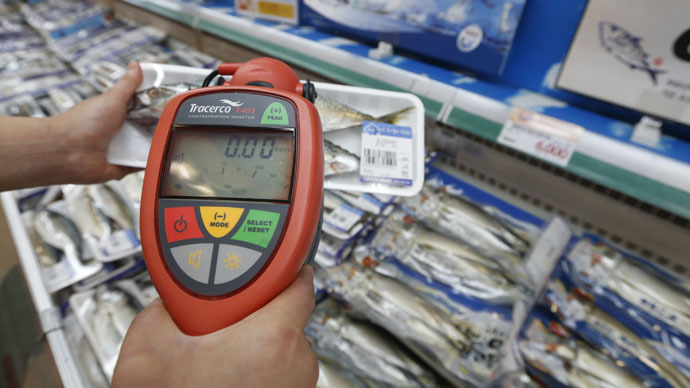 Radiation levels measured this month in Okuma, a town less than 20 km from the Fukushima nuclear power plant, are ranging from 0.7 to 23.2 microsieverts per hour. “We are still checking what caused these elevated radiation levels and what type of radioactive substance it is,” Reuters quoted park representative Kyoko Tsujimura, stressing that radiation elsewhere in the park is low. 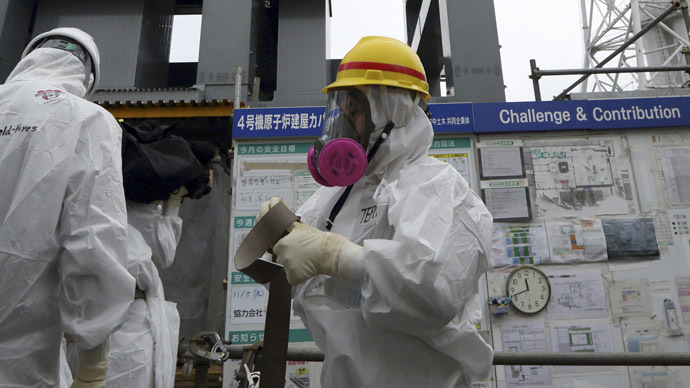 Authorities believe the incident has no connection to Fukushima disaster, as the contaminated area is not large. 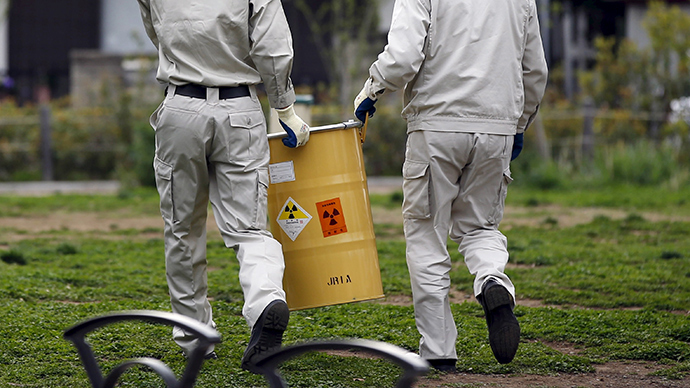 "Because the area in which we detect radioactivity is very limited, and readings in surrounding parts are normal, we suspect radioactive materials of some kind are buried there," AFP quoted local Mayor Yukio Takano’s statement. The radiation-fouled area was a parking lot before being turned into park in 2013. 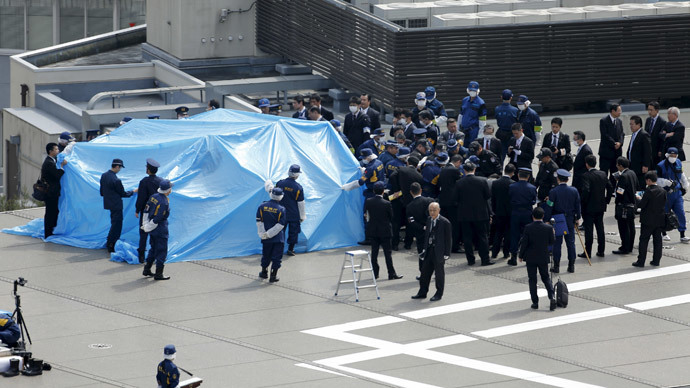 To do so, new soil was brought in, the Toshima official said. Now that the park is closed, experts are discussing elimination of the radiation spot and tracing the source of it. "Many children play in the park daily, so the ward office should explain the situation," a 62-year-old local woman told Kyodo News, as quoted by the AFP. Radioactivity contamination in the park was spotted by chance as the Japanese stay alert of radioactive contamination after the Fukushima meltdown and constantly measure radiation levels around their houses with personal radiation detectors.